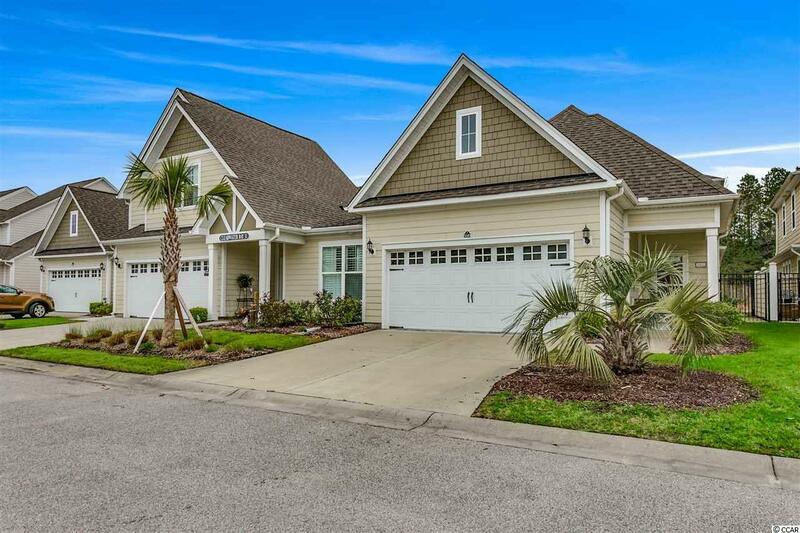 6244 Catalina Dr. #3103, North Myrtle Beach, SC 29582 (MLS #1905109) :: James W. Smith Real Estate Co.
Don't miss this great opportunity to own this luxurious 4 bed 3.5 bath townhome in Clearwater Bay at Barefoot Resort. 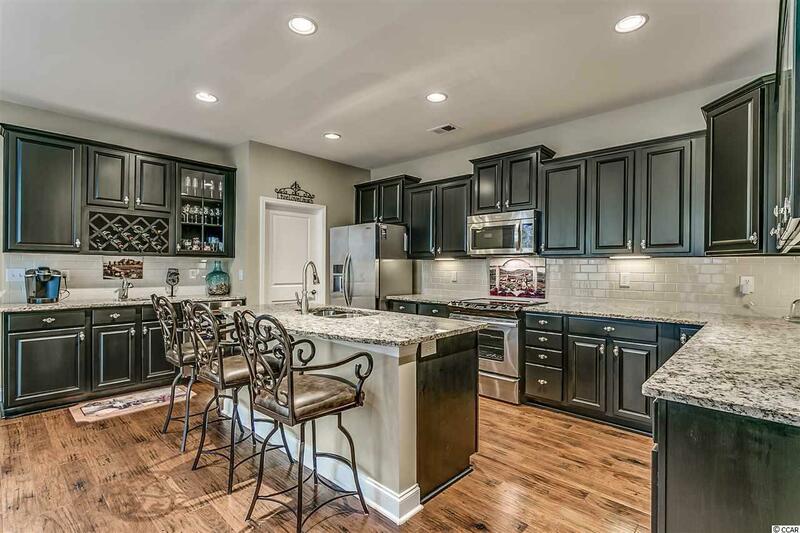 This home features all the upgrades. The main floor has an open floor plan perfect for entertainment. 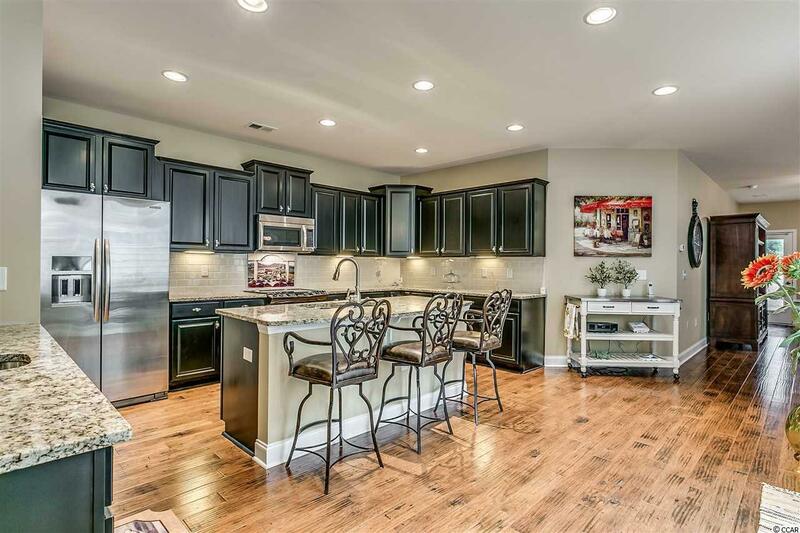 The kitchen boasts high end stainless steel appliances, custom cabinets appointed with granite counters, work island with breakfast bar and recessed lighting. The master is located on the first floor and spacious enough for a small sitting area, the master bath has dual sink vanities, tile walk in shower and a large walk in closet. The second floor features a large bonus/loft area, a second master suite along with the two remaining bedrooms. Each bedroom has a spacious closet. Outside features are a screened in back patio and private patio just off the kitchen. 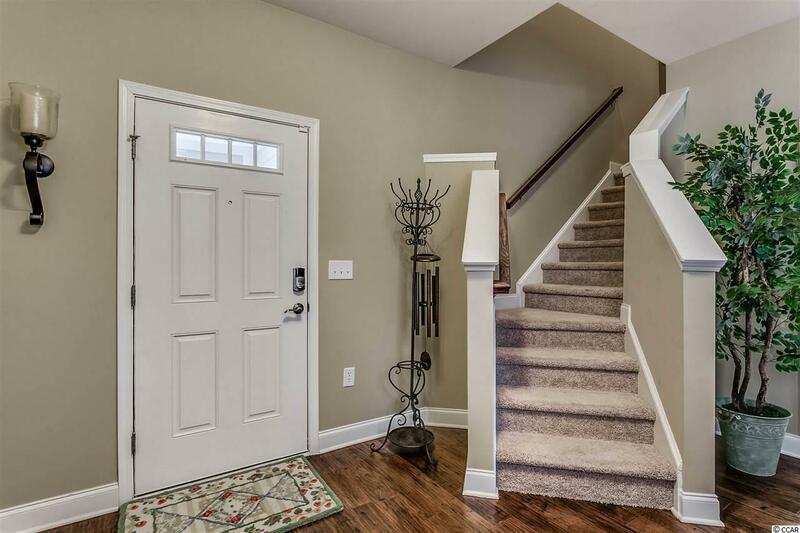 This meticulously maintained townhome has its own private two car garage attached. Clearway Bay features its own community pool. Residents can also enjoy access to all Barefoot Resorts amenities. This property DOES come with a transferable golf membership. Barefoot Resort's amenities are second to none and include 4 championship golf courses: Norman, Love, Fazio and Dye. With 2 multi-million dollar clubhouses, a private beach cabana, a 15,000 sq ft saltwater pool on the ICW, full service marina, restaurant, walking trails. Barefoot is conveniently located near all of the shopping, dining, golf, entertainment, area attractions the beach has to offer! Come live the barefoot dream!